Compound OGL EP 0/1 is a premium open-gear grease that is able to withstand very heavy-duty applications in a range of industrial sectors. Compound OGL EP 0/1 can be used as a lubricant for fifth wheels and heavy-duty open gears, such as turntables, drive chains that work in the open air or in a dusty environment. 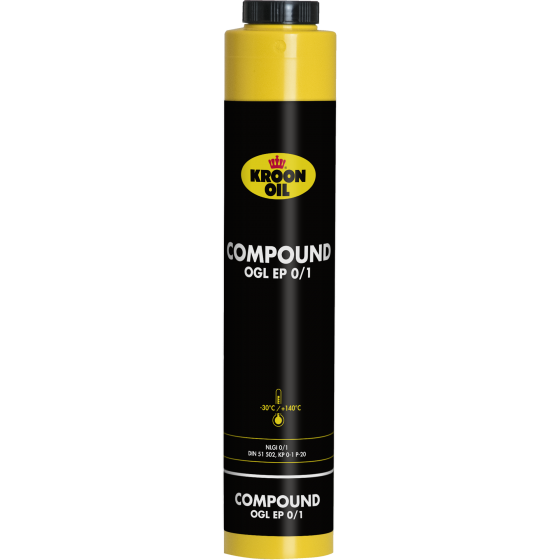 Compound OGL EP 0/1 also offers effective protection against corrosion.